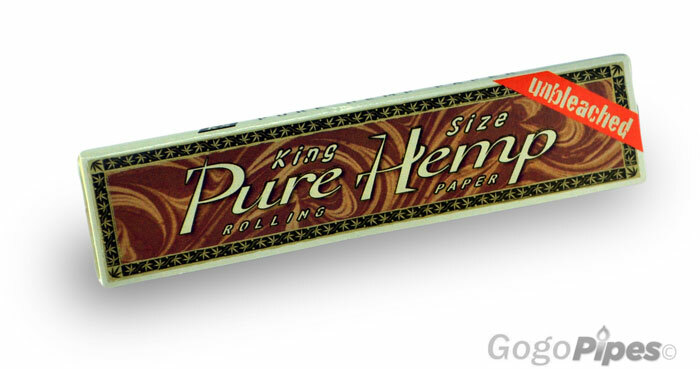 Unbleached KS Paper is made of 100% natural hemp fibers and its chlorine free. True to its roots. King Size slim ultra thin.